The urban scale defines the city and frames its growth. Climate change is one of humanity’s greatest threats. Buildings and transportation are huge factors. Resilient cities are crucial to reducing their impact. 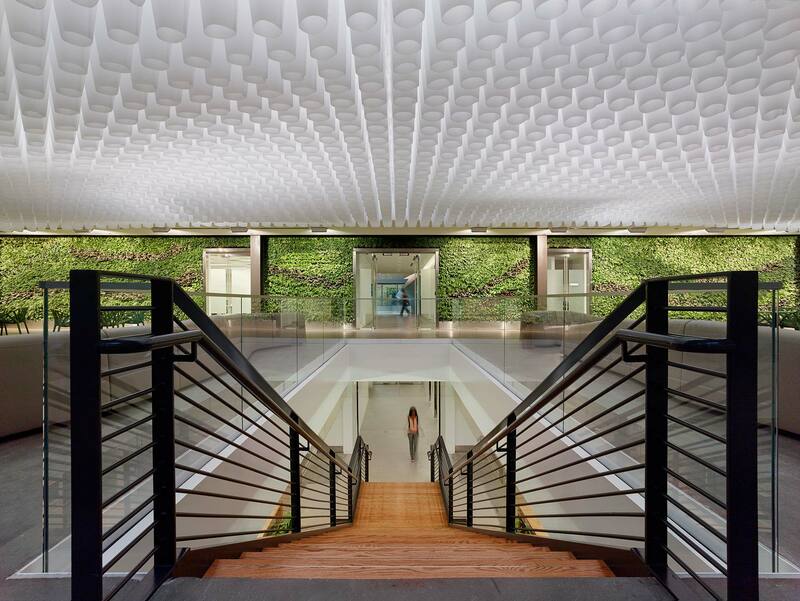 When Gensler signed the Paris Pledge for Action, we analyzed our own built portfolio. That analysis confirms that we have the means now to meet the pledge’s building performance goal. Cities provide the framework that communities and people need to thrive. They enrich quality of life by supporting growth with infrastructure and amenities, and connecting development to transit. They preserve the public realm as urban breathing room. Their vitality attracts top talent and encourages it to stay. In an era of volatility, flexibility will be a cardinal virtue. The distinction between long-lived, open-ended urban frameworks and the faster-paced infill that moves in and out of them will be more important. The ability to remix keeps cities and their buildings vibrant. Planning new development so it can easily remix is resilient—a move that reduces cost, risk, and waste. Continuing urbanization will impact many 21st-century cities. To keep the districts and neighborhoods in these cities livable, megaprojects will be a more prevalent form of development. Working at an urban scale can speed up the creation of living/working space and needed infrastructure. An emphasis on human experience will keep cities’ urbanity intact. Resilient cities will be regionally smart—metropolises invest strategically in transit and infrastructure to keep their economies vibrant, and focus development so commutes stay short and there’s a healthy density and demographic mix around each urban center. By thinking at a metropolitan scale, resilient cities and their regions will leverage all their resources and amenities to stay relevant and visible on the world’s map. MOVEMENT is essential for life in this evolving world, and accounting for it will be a key consideration in designing and planning for our future. The Hajj is the largest gathering of people on Earth. This mosque is a main destination on the pilgrimage. The world today requires bigger-scale solutions to contend with mass-urbanization and migration, as well as our growing desire for connectivity. In this context, it’s vital to remake cities to manage their continued growth, and with the human experience at the core. Megaprojects are urban-scale interventions that aim to solve these larger challenges. 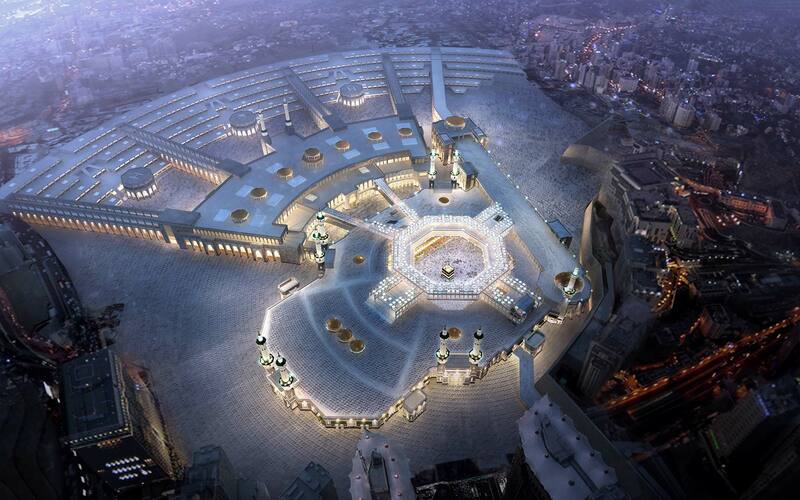 For the past decade, Gensler has been working on projects to help Makkah scale for the 3 million–plus pilgrims journeying in and out for the Hajj pilgrimage. You cannot have these scales of movement or events —whether rush hour in any large city, Times Square, or Makkah—without first making elaborate plans. Urban design needs to address not only the movement and congregation of people, but their social interactions, and how they integrate with the city. This is what, over time, composes a city’s character. Other cities are expanding their transit lines and building on transit’s place-making potential. The new Martin Expo Town Center connects a mix of retail, work, and residential settings to the recently completed Los Angeles Expo Line rail system. It’s an example of the transit-oriented future that cities are embracing. 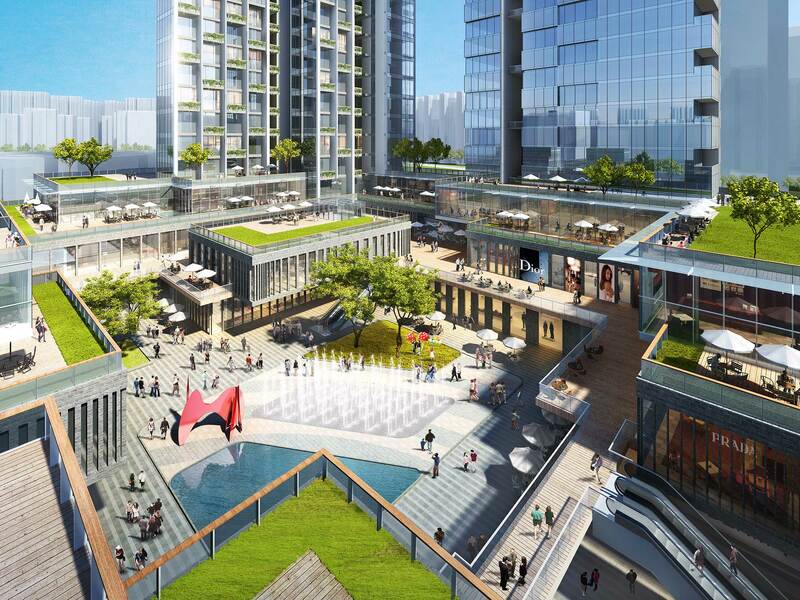 Mixed-use developments harness the interconnectivity of our lives and build on the desire for urbanity. 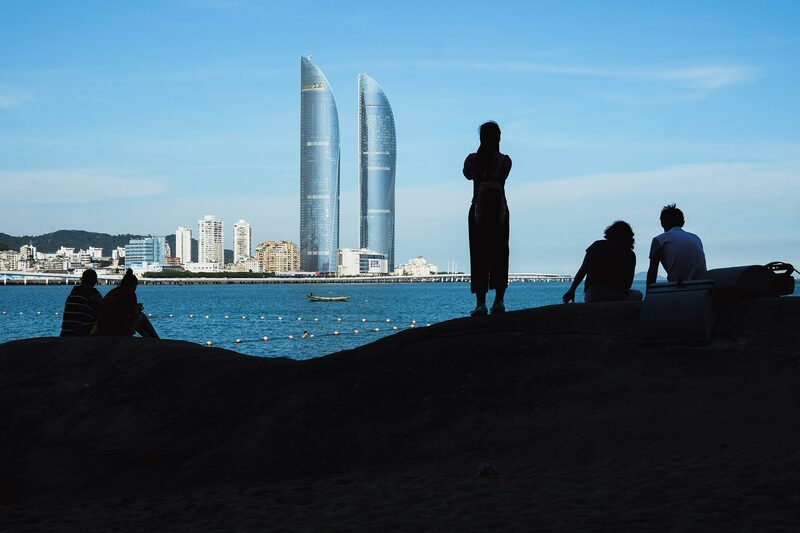 They create proximity by leveraging land and infrastructure, combining elements of live/work/play in a way that evolves our experience of them and sets a sustainable path of growth and innovation: our lives and our cities evolve in tandem. Seeing how destinations knit together a city in motion—and even allow for changes of scale—is a breakthrough for our understanding of what cities can and will be. Airports are destinations too. And as gateways to a globalized world, they are key to the sustained growth of their regions and mobility of their residents. To meet expectations for personalization, airports—and transit systems in general—will redesign for flow, with the ability to adapt seamlessly to each passenger experience. 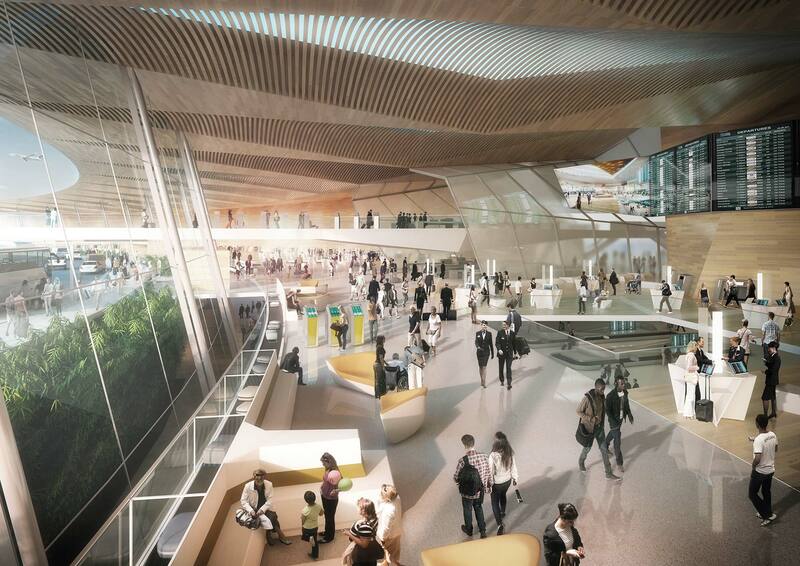 Achieving this means putting the individual at the heart of the design process and asking what makes up a full experience, within and beyond the airport. Integrated transit networks are a first step; an expanded mix of hospitality, leisure, and retail can turn airports into compelling destinations. The new hotel, public open-air plaza, and transit center providing a seamless train connection to the downtown position the Denver International Airport as a benchmark world-class airport. In other cases, to make the most of their passengers’ experience, airports like Incheon, in South Korea, are focusing on wellness and sustainability. 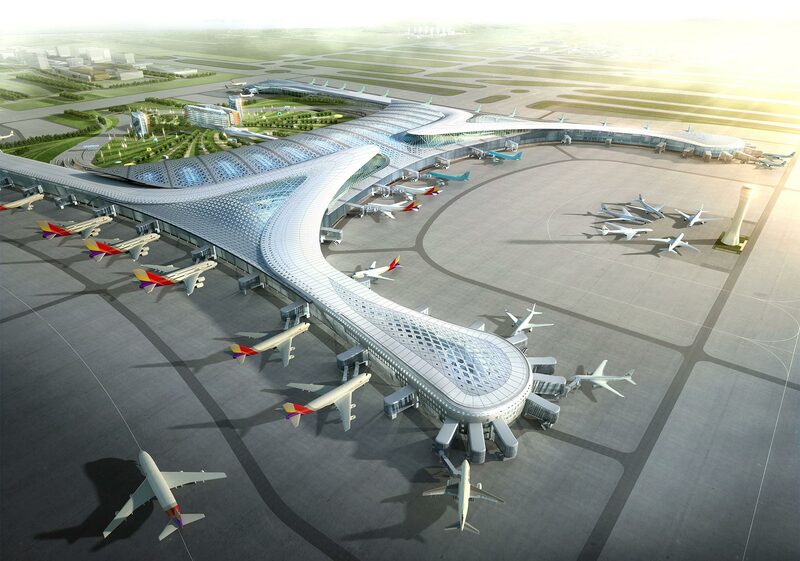 Its new Terminal 2 will be filled with natural daylight, with soothing waterfalls and koi ponds intermingling with luxury lifestyle centers and retail spaces. Across the planet, cities are growing taller. To us, the opportunity is to create vertical communities. For the world’s growing megacities, vertical mixed-use communities will redefine movement patterns to enable synergistic growth. Tall buildings, linked to transit and parks, are important for urban vitality and reducing sprawl. Their high visibility and iconic status is an opportunity to promote more sustainable ways of living, as the innovations we employ in designing them can flow out as models for the rest of the city. All of these solutions need to work from a human standpoint, making the individual and the collective experiences mesh so life flows, needs are served, and people enjoy every minute of it. Our cities are multidimensional places. We are reimagining them around the intersections of people and experiences that make them vibrant. MEGAPROJECTS: The issues cities face now demand urban-scale solutions. FLOW: Cities are judged by people’s experience of moving through them. DESTINATIONS: Movement is about convenient access to desirable places. SYNERGY: Access, walkable or bikable, complements a rich diversity of uses. Cities are repositioning old buildings for new uses and ensuring that new ones can remix more easily. 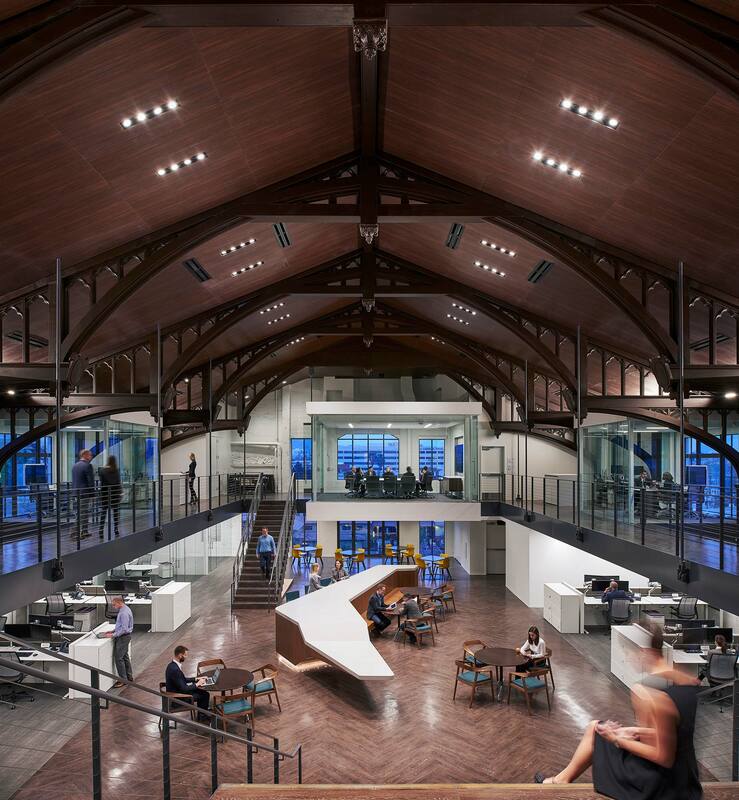 This historic building is repurposed as a hub for collaboration, complete with café, interactive media, and a bleacher stair. The city of the future will be less segmented, reflecting the integration of people’s lives between work and home. Businesses will invest in their downtowns—turning their cities into generators of change. The resurgence of cities is providing the impetus to reclaim what exists for new purposes. Mixed-use redevelopment of the Milwaukee Post Office will inject new activity into a dead zone with a new riverfront promenade and a pedestrian bridge that creates a new urban experience, connecting people on both sides of the water. 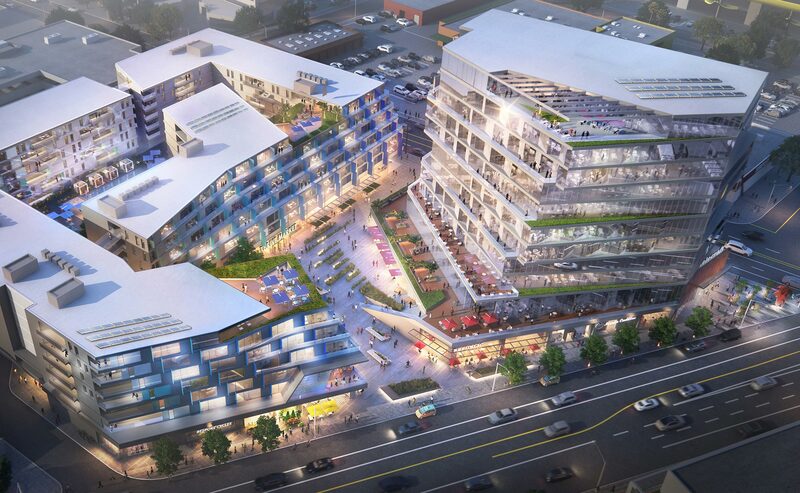 The project will add stores, restaurants, and creative office space—all near an intermodal transit station, which raises the capacity for density and change. In Glendale, California, CBRE saw a different opportunity in the Art Deco–style Masonic Temple. 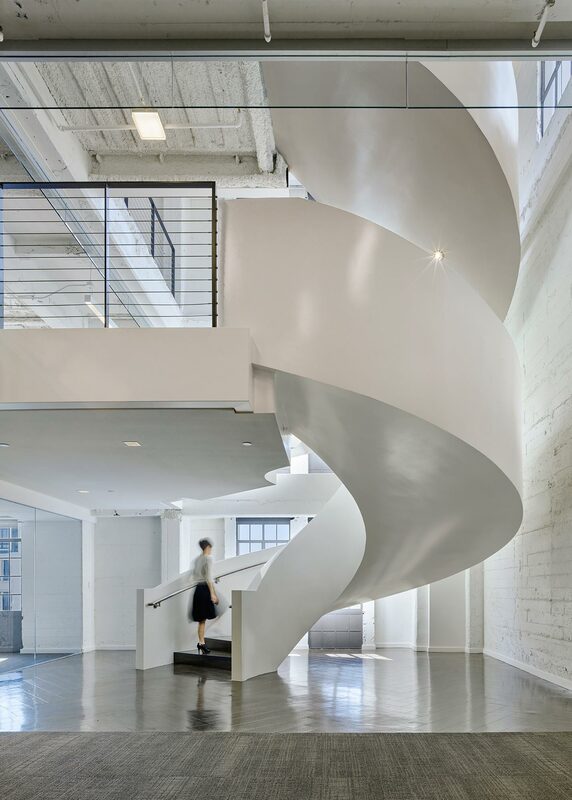 Built in 1928, it has been revived as office and retail space that attracts creative talent with its loft-like qualities and historic character. This wave of repositioning also extends to the aging portfolio of GSA building stock, which is being renovated and improved as cities rebuild. In Honolulu, the Prince Jonah Kuhio Kalanianaole Courthouse and Federal Building are being modernized to increase efficiencies and reroute circulation. The courthouse phase, now completed, includes a new glass entry pavilion that streamlines the experience for visitors passing through security. 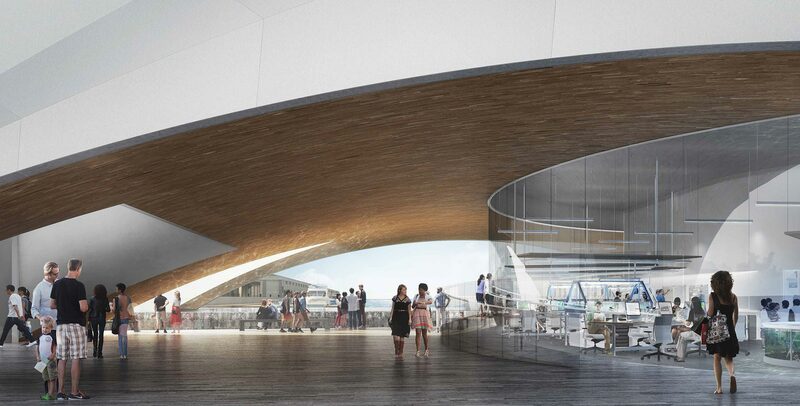 Plans for the federal building include a new nine-story atrium that will bring much-needed daylight deep into the building. 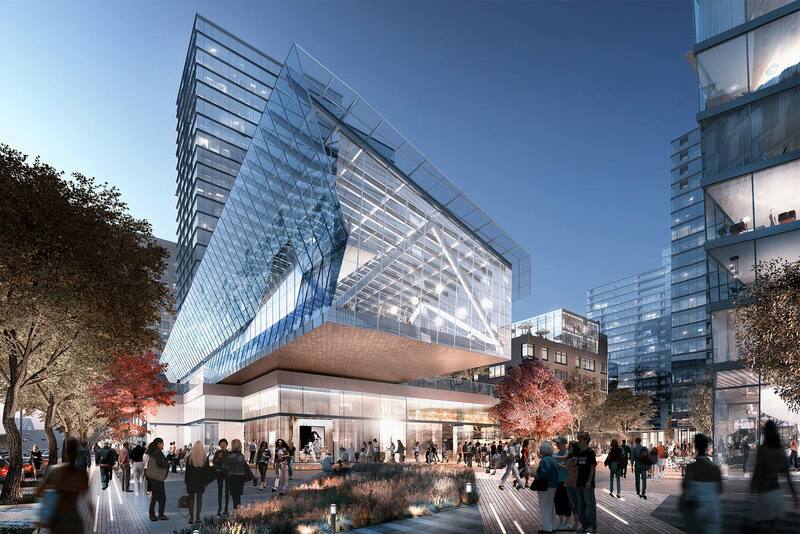 Another US government tenant repositioned its DC-area headquarters by enclosing the end of a former courtyard with a high-performance curtain wall—introducing glass bridges that eliminate dead-end corridors. The addition of new conference rooms and amenity hubs is transforming the agency’s culture. The revival of cities is breathing new life into old buildings, filling them with energy and purpose. BLENDED: As work/life boundaries break down, the city mix gets richer. URBANE: Workers want spatial variety, inclusivity, and support for mobility. OPEN-ENDED: New developments make changes to the mix much easier. LEGACY: People value the past if it can be given new life in the cityscape. It’s also life enhancing, reinforcing connections that define the human experience. 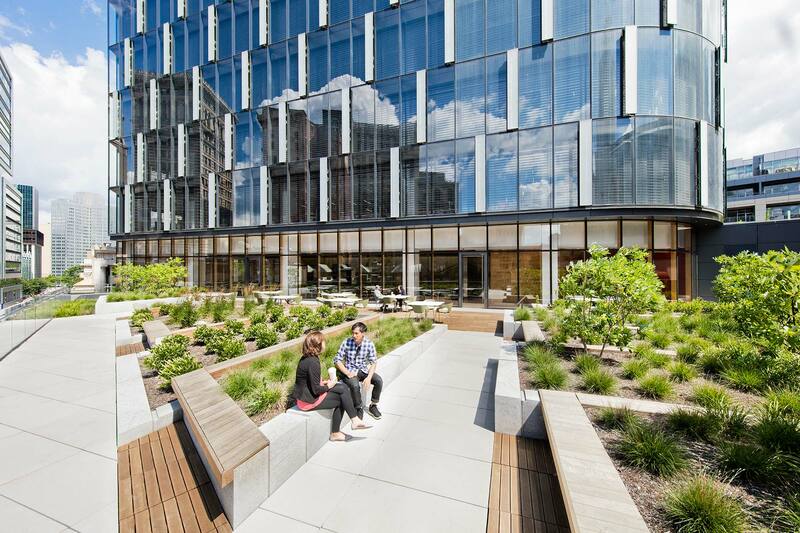 Driving performance to new levels, this headquarters building integrates with its neighborhood and inspires an engaged experience for its users and city. Buildings contribute more than any other factor to global carbon emissions—30 percent and up to 80 percent in some developing countries. The good news? Our clients are recognizing design’s role in addressing climate change and are already responding effectively. 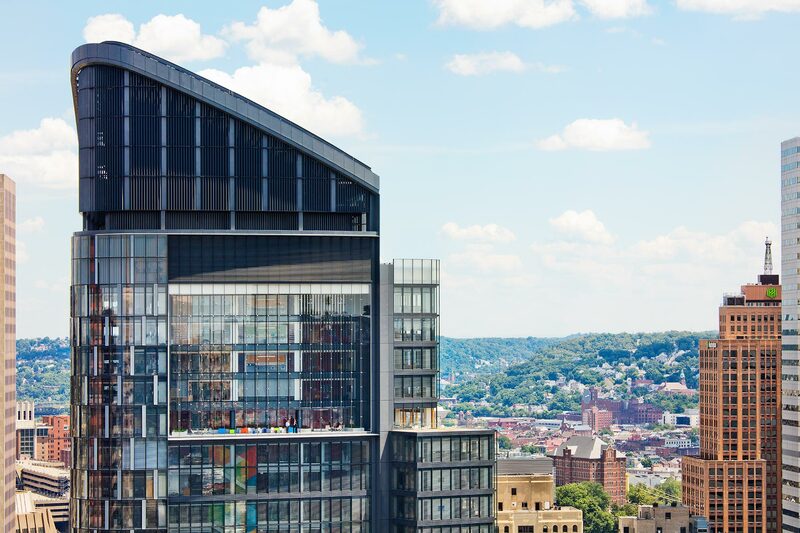 The breathable net-zero Tower at PNC Plaza represents a benchmark of performance that if applied to other buildings would meet the Paris Pledge for Action goal of limiting global warming to less than 2°C. The 33-story tower expands the scope of resilience beyond environmental factors to encompass energy-saving, workplace innovation, and community building. While high-performance building is a core strategy, the long-term success of a project depends on its ability to unlock innovation. Design fosters that ability by considering the impact that a building, like The Tower at PNC Plaza, has on the human experience. 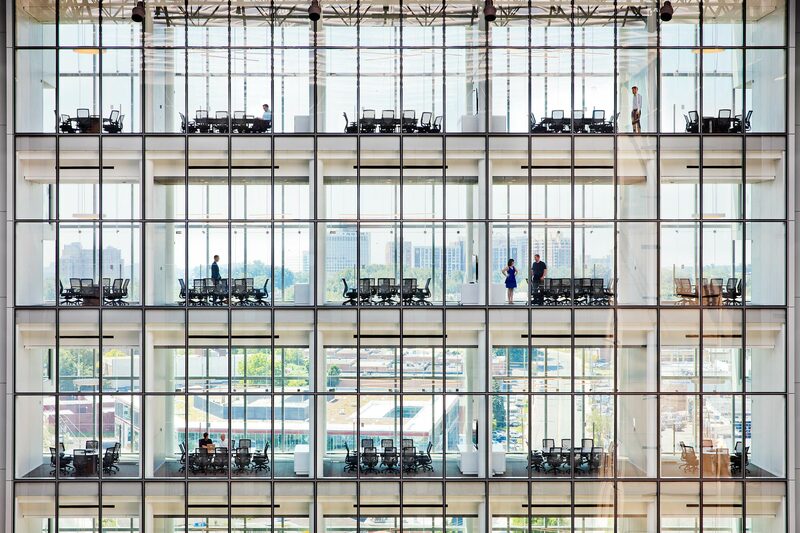 What is it like to work in a building that breathes? How can design inspire and enable great work? How can new building types minimize resource use and spur continued development? What does it take for a building to augment its surroundings? Resilience depends on how all these parts relate. The growing desire for it leads to new kinds of partnerships that allow growth and resilience to work together. This will bridge the public and private intents and help reorganize the global economy around these shared pursuits. The innovative AltaSea campus also enables resilience. AltaSea is a new model for ocean-related science, business, and education—a place where people collaborate to develop solutions critical to the survival of the Earth and its inhabitants. Just as important, the campus is a living example of how to design for sea-level rise. The project represents the convergence of different sectors aligning for common goals, and the growing consciousness that for cities to be centers of innovation and prosperity, they need to make resilience a focus. The project was a winner in the My LA2050 Grants Challenge, leveraging AltaSea’s STEM network to provide middle school students with opportunities for ocean-based education. AltaSea also revitalizes 35 acres at the Port of Los Angeles, creating a new network of public spaces. That commitment to communal open space is another important thread in the sustainability conversation. When you address climate change, you are really opening the door to quality of life, and asking: How can design strengthen culture and community and enhance people’s lives? Every climate has its own possibilities of how nature and design can work together, and each setting offers hints as to how. Resilience comes back to our human experience, reconnecting us to the world as a physical place, partly nature and partly our creation. Our experience reminds us not only of how the physical world impacts us, but also of how we can impact it. Design can help reinforce these connections, while creating the conditions that will sustain them and us. The next stage of resilience takes all of this into account, a holistic design approach that embodies our shared environmental, social, and cultural values. 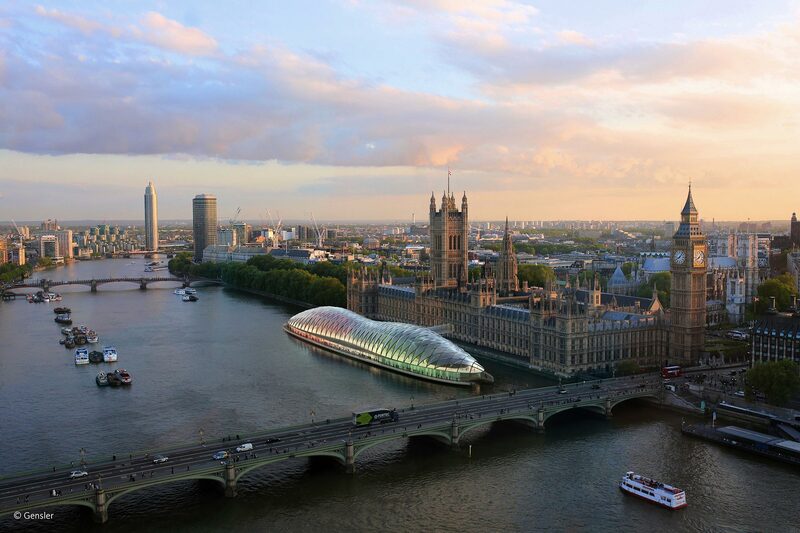 The proposed design is a modern and adaptable complement to the iconic Parliament building. Resilience takes imagination. It springs from place and evolves our history. IMPACT: Buildings contribute 30 percent to global carbon emissions. PERFORMANCE: Constant innovation is necessary to cut the impact further. EXPERIENCE: People play crucial roles, aided by data-driven technology. OPPORTUNITY: Addressing climate change improves quality of life. Climate change is the critical issue of our time. Recognizing design’s impact, Gensler signed the Paris Pledge for Action, committing to the sustainable transformation of our global built environment at every project scale. Our own work shows the measurable impact that state-of-the-art resilient design can have on the future of our planet. The Paris Pledge is a call to action to limit global temperature rise to less than 2°C. That is a target that we will work toward together. Gensler signed the Paris Pledge for Action, committing to lead our industry in addressing climate change through the power of design. The building sector accounts for 30 percent of global carbon emissions, making it the largest contributor. Design has to be part of a climate change solution. Through research and innovation, we raise the performance of our work, targeting energy efficiency and lowered emissions. In addition, city-scaled approaches—encouraging urban density and transit-oriented mixed-use development, reimagining dated urban infrastructure, and repurposing building stock—can significantly bolster this climate impact strategy to support healthier communities and tomorrow’s livable cities. The International Energy Agency estimates that limiting global temperature rise to 2°C will require a 77 percent reduction in total emissions from the building sector by 2050.